Summer season is here, and we’d like to share 8 ways that will help you conserve energy at home. Anything from extensive home improvements to behavior changes can significantly reduce your energy bills. As a result, you will save enough money for that nice family vacation to Hawaii or the Bahamas. In addition to saving on utility bills, you’ll also contribute to protecting the environment because reduction in energy intake has a positive correlation to reducing the toxic fumes released by power plants that burn coal to generate electricity. Here are 8 of the most common ways to conserve energy at home. Start by adjusting simple behaviors at home and make sure your entire family adopts to the new ways. You’ll always want to turn off lights or appliances when you don’t need them. Simple daily behaviors like turning off your light when you leave your room can conserve energy. You can wash your dishes by hand instead of using the washing machine and you can manually hand-dry your clothes instead of using your dryer. The highest return on your energy conservation is by turning down the heat on your thermostat in the winter and cutting down the air conditioner in the summer. In fact, thermostat adjustment can contribute to nearly half of a home’s utility bill. Therefore, check your thermostat right now and make sure you adjust it accordingly because all those savings can turn to a nice family vacation. To find out which appliances are using the most electricity in your home, you can use a home energy monitor. 82% of households use incandescent light bulbs which is unreasonable since they consume an excessive amount of energy and must be replaced more often than energy efficient light bulbs. For example, compact fluorescent lights (CFLs), and light-emitting diode lights (LEDs) use about 25-80% less electricity and these alternative efficient lights are guaranteed to last you 3 to 25 times longer than incandescent lights. Energy efficient light bulbs are more expensive, but they last longer because they use less electricity. Think about that when you’re ready to replace your light bulbs. 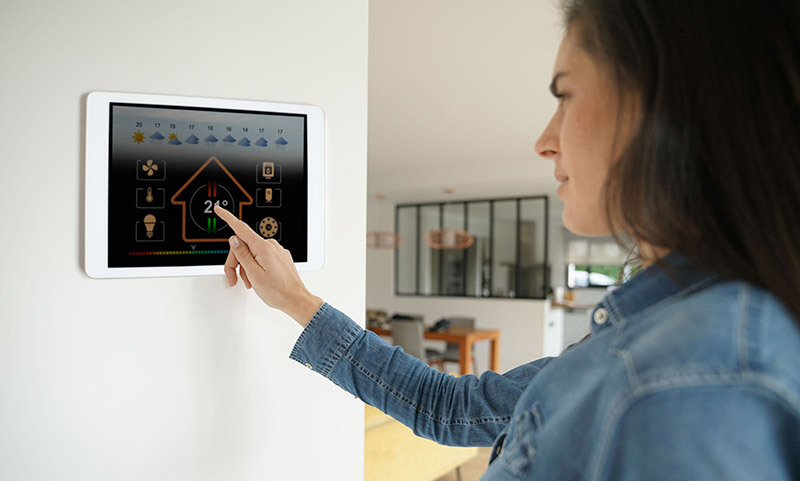 A smart thermostat is an energy efficient alternative to a traditional thermostat because it’s setup to automatically turn off or reduce heating and cooling during the times when you’re asleep or your’re on that Hawaii vacation with your family. On average, you can save $180 per year if you upgrade your thermostat because a programmable thermostat can reduce wasteful energy. Also, smart thermostats are affordable in any retail store or on Amazon, and you won’t have to spend money to upgrade your HVAC system. Next time when you decide to shop on Amazon or you decide to drive down to your local appliance store, think about getting an Energy Star label appliance. The benefits of owning an Energy Star label appliance outweigh the cost that is contributing to your energy bills. In fact, conventional appliances contribute to about 13% of your total household energy costs. In comparison, your Energy Star label appliance has a lower operating costs (9% to 25% lower) that will help you conserve energy in the long haul. Energy Star label appliances are a federal guarantee to help households with energy conservation and protecting the environment from releasing extensive toxic fumes that warm up the planet. Above all, you have to consider the cost of energy efficient appliances and the savings because it is not worth the cost if you decide to spend thousands of dollars on a Energy Star refrigerator that uses only 9% less energy. It’s important to consider the cost of Energy Star appliances to the actual savings of energy usage because not all appliances will conserve the same amount of energy. One of the biggest contributions to total energy spending is water heating. There are three methods to reducing your water heating expenses: start using less hot water, decrease your thermostat on your water heater, and insulate your water heater. As mentioned earlier, the importance of adjusting your day-to-day behavior is critical to saving on your energy costs. This approach will help you with your water heating expenses. However, if you’re looking to replace your water heater with a more energy efficient one then it’s important to consider two factors that will help you on making that decision. First, you want to find out about the type of water heater that meets your household needs. Next, you want to consider the fuel that it’ll use. For instance, tankless water heaters are a bad investment for large families because they cannot manage multiple and concurrent uses of hot water. Although, tankless models provide excellent energy efficiency, they are more suitable for smaller families. Energy efficient water heater models have 8% to 300% more energy efficiency and they have a service life of 10 to 15 years. 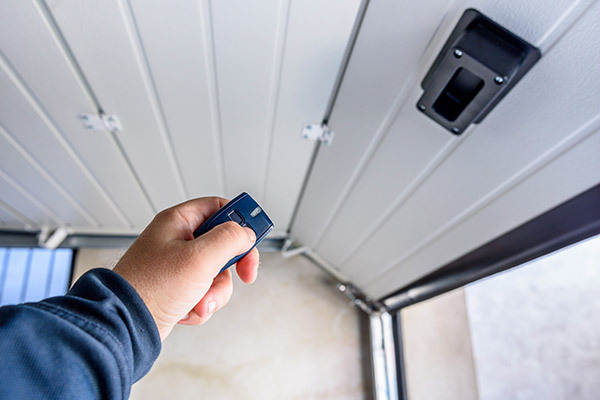 Cost-saving energy efficient models will help you save money and conserve energy so it’s important to choose the right model for yourself and your family. There comes a time when you have to upgrade your HVAC system and it starts when heating alone is responsible for more than 40% of home energy use. An HVAC system has three components: heating, ventilation, and air conditioning equipment. Energy Star furnaces are designed to save you lots of money and the specifications are setup based on the region you live at. For example, northern regions are much colder during the year than the southern regions. Therefore, a home located in the south can save you up to 12% on your heating bill which comes down to $36 per year if you make the decision to go with a an energy efficient model. The most important home improvement method is to seal air leaks around your home. This will significantly reduce your heating and cooling expenses. Try to check your home for common sources of air leaks in vents, windows, and doors. For stationary objects such as wall and window frames, you can use caulk for sealing. It’s important to do some research on applying caulk or you can hire a professional who can apply caulk for you. 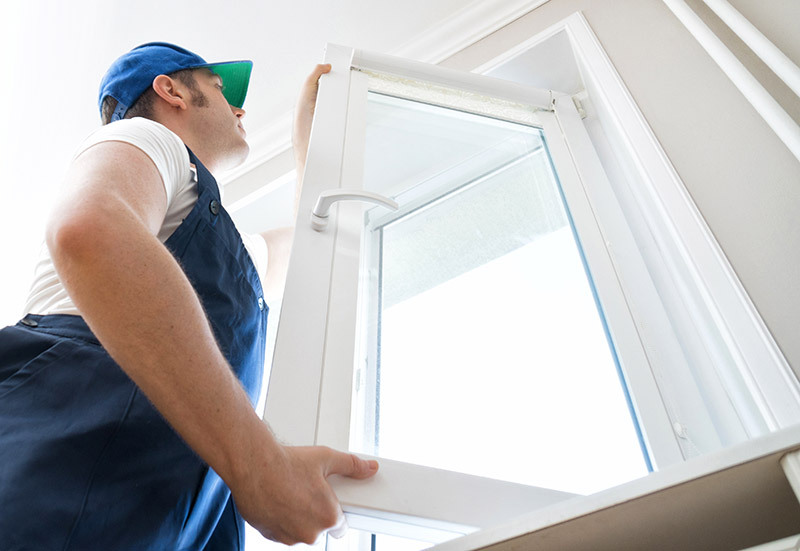 For openings around moving objects such as windows and doors, you can use weather stripping. Weather stripping and caulk are the optimal methods to seal air leaks around your home. Sealing your air leaks will instantly increase energy savings in less than a year so make sure you check your home for air leaks. Your old windows account for 25% to 40% of your total heating bill. To get instant savings on your energy bill, you can replace single pane windows with double-hung windows. Northern regions like Illinois, Wisconsin, and Iowa are exposed to extreme cold weather conditions so replacing your windows with double-hung will provide you with a warm and cozy home. Double-hung windows are designed with gas-filled specifications with a “low-e” coating that can reduce unnecessary heat loss. In warmer climates, windows with low-e coatings can reduce the amount of heat entering your home. Models with low-e glass redirect light and this will lower the thermal energy usage dispersed into your home. 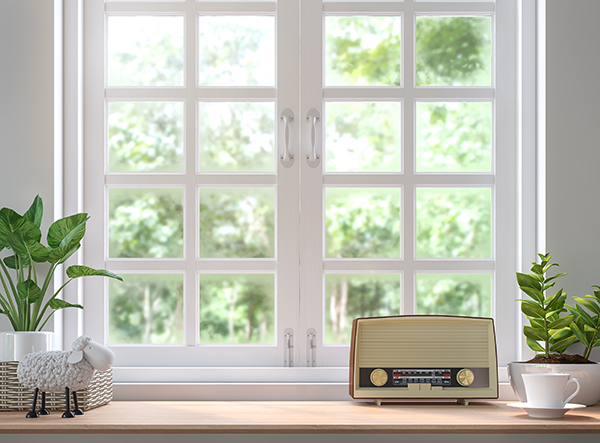 The best investment for your home is often the windows because you can save on utility bills, reduce noise, and get better energy efficiency. Trust a window replacement company with finding the best energy efficient windows for your home and you will be rewarded with lower utility bills. Conserving energy in your home will provide you with a cheaper utility bill. 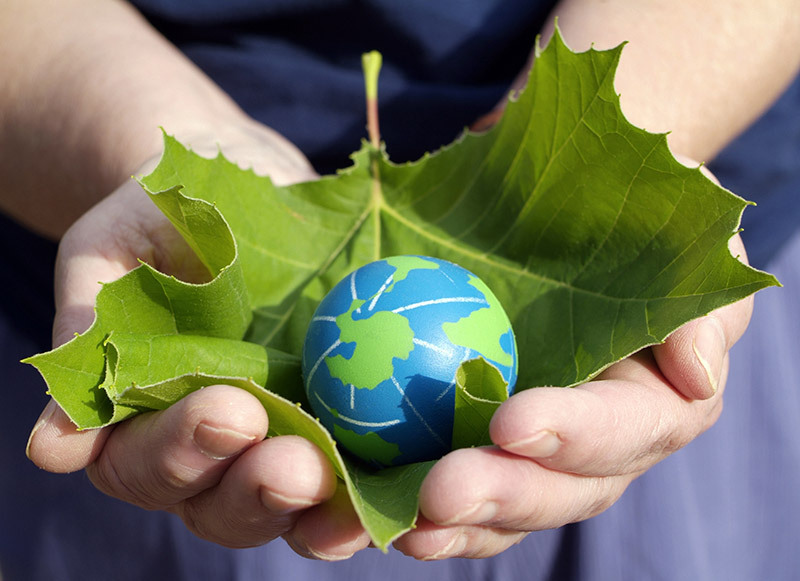 On top of that, you will be a key contributor to protecting the environment for future generations. The savings will be beneficial for spending that money on other home improvement projects. Try to think of a vacation destination, and what you can do to save enough money to take your family and friends on a memorable adventure. Now you should think of ways to conserve energy and take action so you can reap the benefits of having extra money in your savings. Share this knowledge with your family, friend, and neighbor so they can start saving as well. Looking to replace your windows to conserve energy? 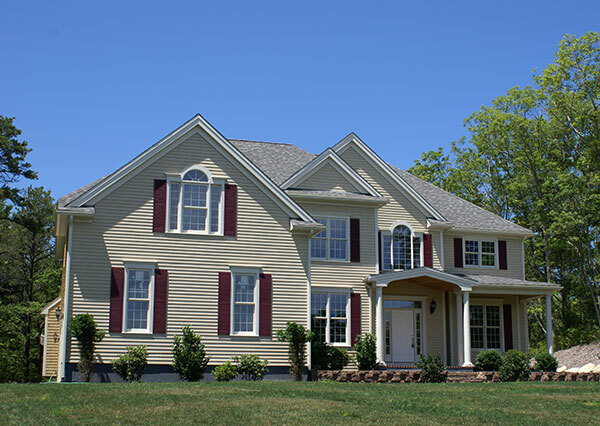 Visit Feldco and learn about our energy efficient windows.